In Order to get into the Top law colleges In India, you have to go through an entrance test for the same. CLAT is the most recognized, most relevant and highly accepted common entrance test. CLAT stands for Common Law Entrance Test. CLAT is a very common entrance examination which is recognized by all the major universities and colleges across the country. If you want to be in the Top Law colleges In India you have to aim for the national level universities. All the national level universities accept CLAT as the main entrance. Also, you have got to have a very basic qualification in graduation to qualify to have a career in law. 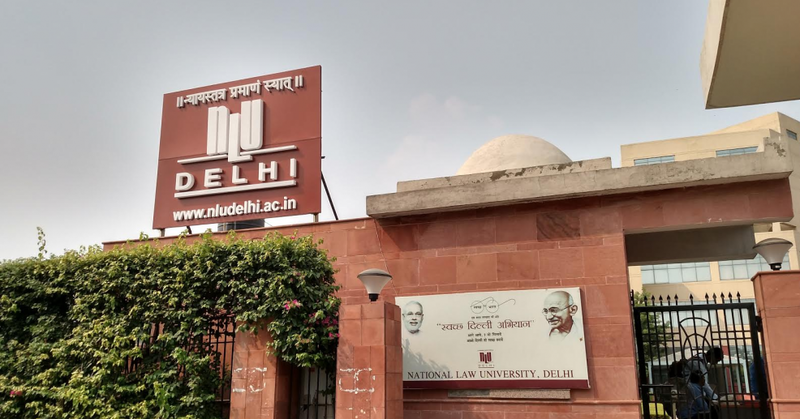 Generally, some law colleges enroll into a combined course and some colleges offer LLB as a singular course to be obtained by the students itself. These are the top universities which accept various entrance examination to have students to qualify for enrollment with details. 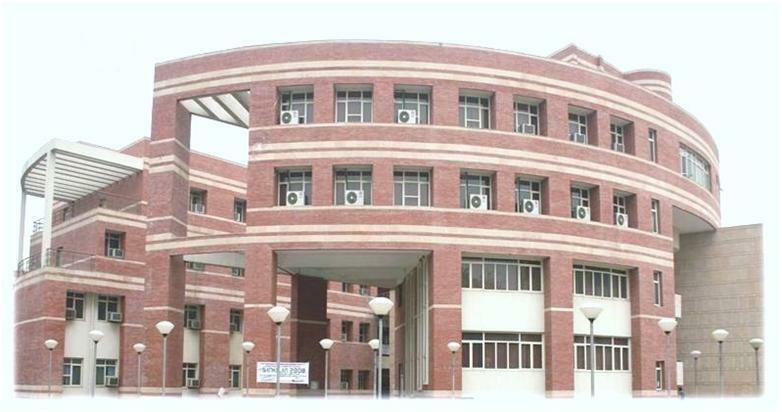 The National Law School Of India University is the most regarded law college of india. 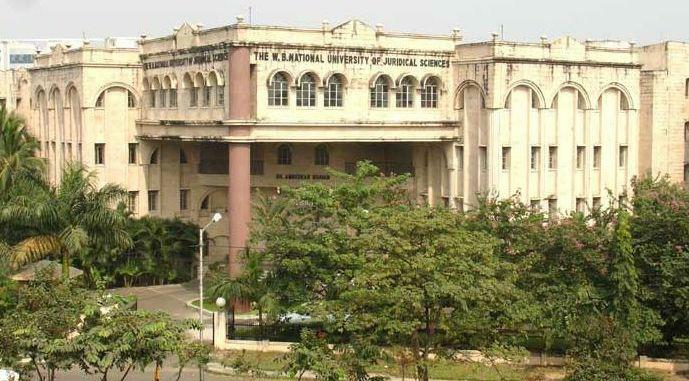 Previously it was India Law University, it is situated in Bangalore. It was established by the legislative assembly in the state of Karnataka. It was established in 1986. They accept CLAT and CLAT PG tests with overall score of 408.13. The Rajiv Gandhi School Of Intellectual Property Law is based at Indian Institute of Technology, Kharagpur. It is a special law school with legal specialization in Intellectual Property laws. They accept LSAT entrance test and students with overall above cut off marks qualify. National Law University situated in Jodhpur is a very highly regarded institution in the field of law. They accept both CLAT and CLAT PG for entrance exam. It always remains among the top 4 law colleges of India. It was set up in 1999. 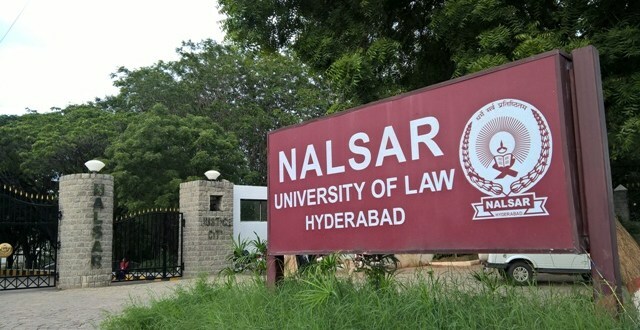 NALSAR University is better officially known as the National Academy Of Legal Research and Studies. It was established as a state university by the act of state legislative Parliament. Being a government owned highly reputed University, it accepts a CLAT entrance ranking for admission. It offers a combined BA LLB Honors programme. National Law University is a very big and prestigious Institution, also easily among the top 5 law colleges In India. It is a relatively new college established in 2008 in Dwarka New Delhi. They accept AILET scores for admissions. They offer a 5 year integrated BA LLB programme. It is claimed to be the largest law schools of India. It was established way back in 1924. The esteemed law college gets students from all the states of India and also from Asia, Europe, America and South America. Out of the 35 judges sitting in the high court 31 are from this college. West Bengal National University Of judicial Sciences also offers a 5 year integrated course in BA/BSC + LLB Hons. They also offer Master of Laws ( LLM) programme. They accept Common Law Admission test. They also accept CLAT entrance. 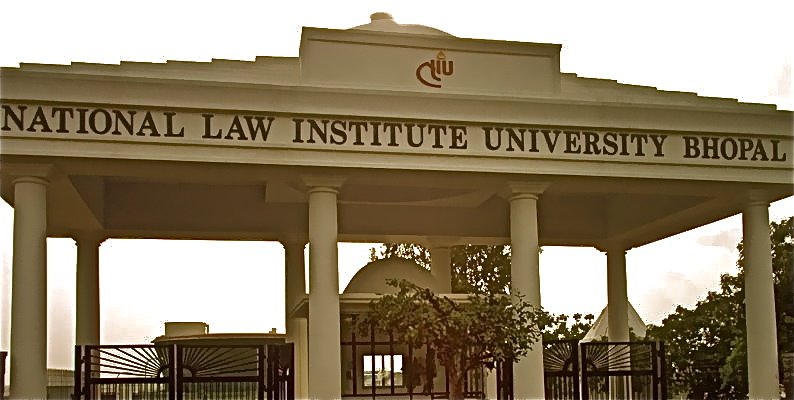 National Law Institute University is a law school established in Bhopal in 1997. It is one of the esteemed law school of National Law School system. They also offer a postgraduate course with Llm degree. It is famous for modern methods of teaching and evaluation. They also accept CLAT scores only for admission. Gujarat National Law University is nationally regarded as one of the most prestigious law Universities Of India. It is situated in Ahmedabad. They accept CLAT as an entrance examination for colleges. They offer various integrated courses including BA Llb, BSC LLB and B com LLB. 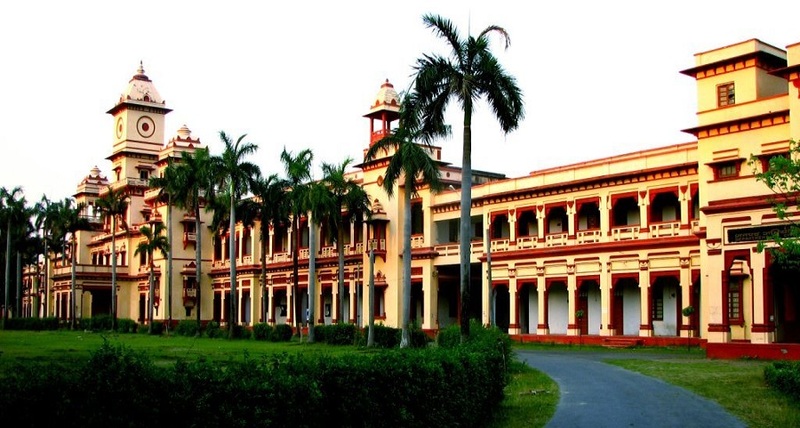 Banaras Hindu University is a prestigious and highly regarded educational Institution. The University has a huge campus of 1300 acres. It has various departments in the field of science, law, agriculture and medical sciences. The law admission requires you to clear CLAT entrance. With a genuine attitude and a serious mindset, one can achieve whatever he wants to achieve. A good academic score can help, but a student needs to have a right kind of attitude to help himself to get in Top Law Colleges in India. We can wish you all the luck in your future endeavours ! Did we missed any college in our list of Top Law Colleges In India? Let us know in comment section.